Teresa Carolan started Studio 150 in Kirkland in 2003 and has been serving Seattle / Eastside clients since 1983. Studio 150 takes pride in customer service and continuing education to stay on top of the masters trends. 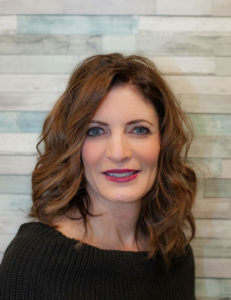 Teresa believes a thorough consultation is the key to providing the exact look you desire. This will be achieved by taking into consideration your face shape and natural skin tone. Teresa’s specialties include color & Design, curly hair as well as corrective coloring. You will enjoy being pampered at Studio 150! Redken Exchange, New York, Pure Form Cutting. Redken 5th Ave Exchange, Cutting Class, New York.